The finance minister is exploring the option of surgery, a decision complicated by the fact that he is still recovering from his kidney transplant last year. 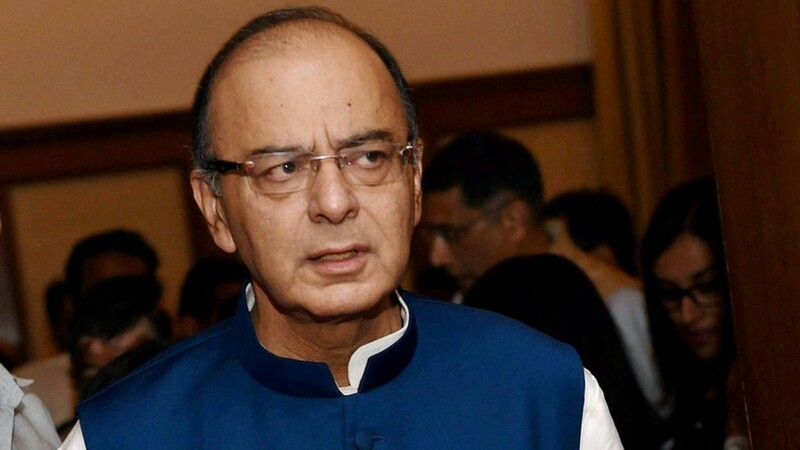 New Delhi: Finance minister Arun Jaitley is unlikely to be in the capital to present the government’s interim budget – its last before the Lok Sabha elections – on February 1 as he has developed another serious ailment for which he will likely undergo surgery in the United States. Jaitley has already left for New York for treatment of soft tissue cancer in his thigh, a type of tumour which can spread to other parts of the body quickly. Sources said the decision to undergo surgery was a complicated one because Jaitley had undergone a kidney transplant last year. Any fresh surgery, accompanied by chemotherapy, would be a strain on the kidneys, which are still in the process of being accepted by his body. Officially, the finance minister has said he is going on personal leave for two weeks to New York. People with knowledge of the matter said that there was a possibility that the hospital would be unable to conduct the required surgery and discharge him quickly, given all the pre-existing complications post the kidney transplant. In that case, it is unclear who will make the budget announcements in the absence of Jaitley. Last year, when he was on leave for his kidney transplant, railways and coal minister Piyush Goyal had assumed interim charge of the finance ministry. The Modi government is gearing up for what could be a crucial vote-on-account. It is reportedly planning important pre-election measures such as a universal income transfer scheme for farmers on the lines of Rythu Bandhu in Telangana. There is also talk of interest-free bank loans to small farmers with the government bearing the interest burden and raising the exemption limit for income tax-payers.